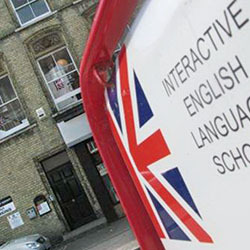 Interactive English Language School Limited is a private college for adults, whose primary educational focus is providing quality English language tuition to non-native speakers of English in a multi-national and multi-cultural environment. 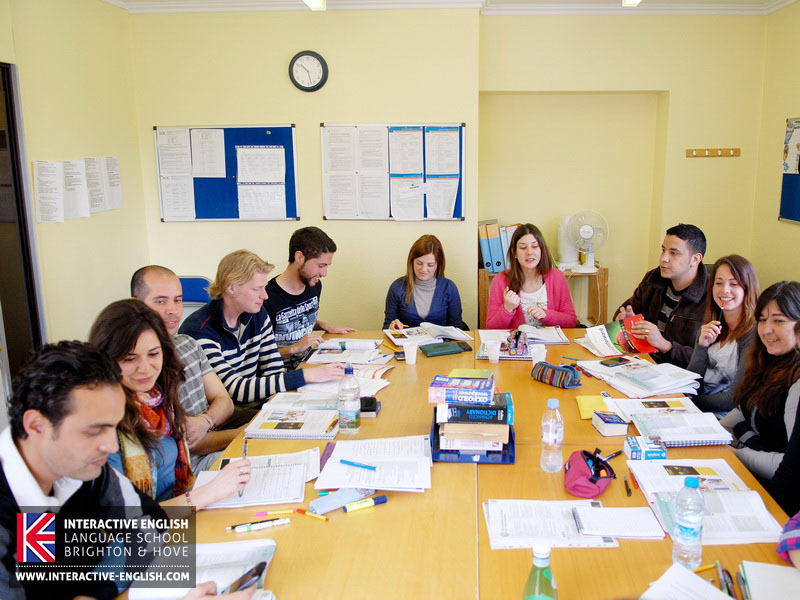 For many of our learners, their time with us is the first time they have travelled outside their countries, so we endeavour to make the experience a positive and encouraging one that will expand the learners’ linguistic, educational, intellectual, and social horizons. encourage learners to engage in life-long learning. 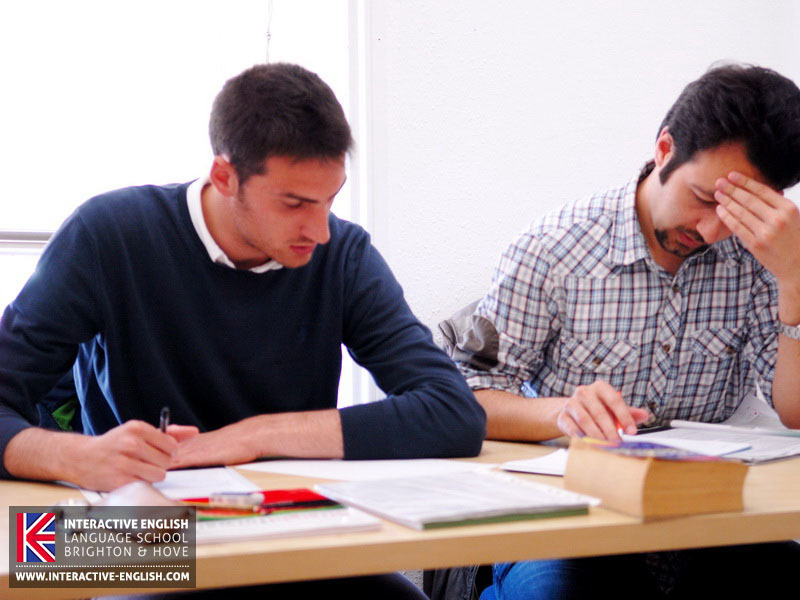 The following guiding principles are to be considered in the planning and execution of courses and lessons, and the selection of teaching materials, activities, methods, and methodologies. 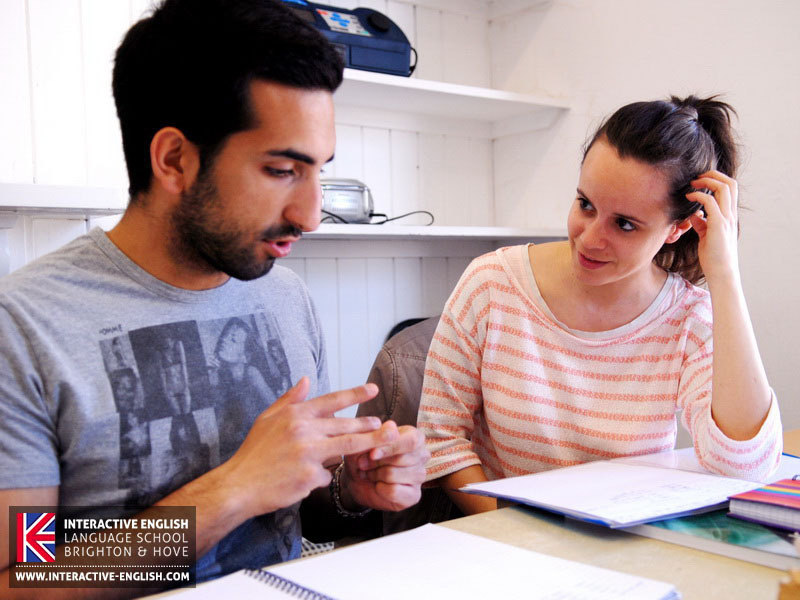 Teaching is about the development of the whole person. All learners are given equality of opportunity in learning. Teaching builds on learners’ strengths, interests and experiences. 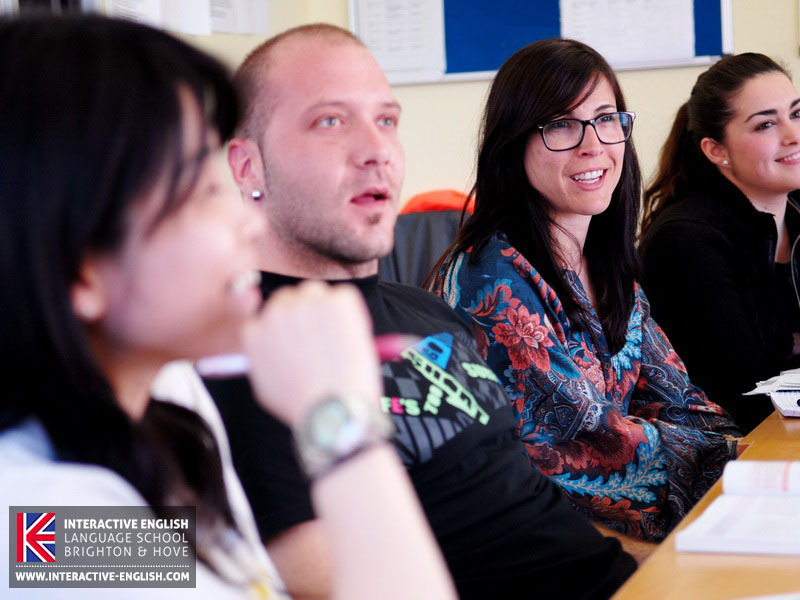 Learners are presented with a wide range of learning opportunities. Learners are presented with new challenges. 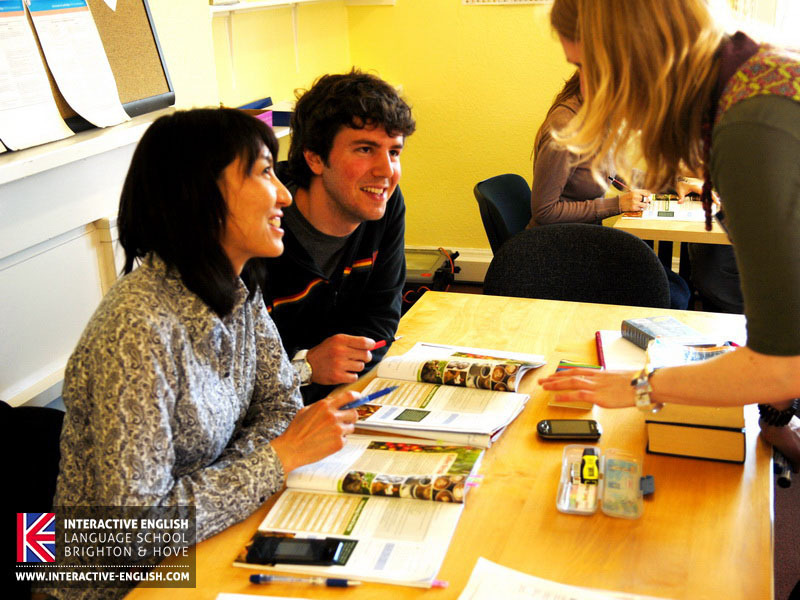 Teaching reflects the learners’ place in the global community.